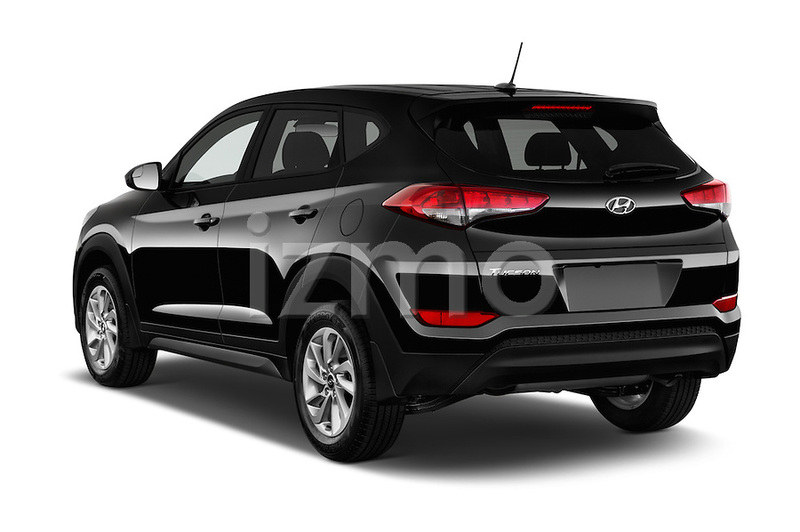 At first glance this new Tucson falls behind its competitors with somewhat common exterior looks. Its not till you look a little closer the Tucson starts moving a bit up the ranking list. Starting around $ 23,000 it is well priced for a small SUV and it gets 26 MPG, not bad. Now I can’t be too hard on its exterior design (or the lack there of) because this little SUV is designed for the mass appeal. It looks like they took the well-liked design aspects from Audi, Mazda and Subaru and put them all together to make this small SUV. At some precise angels it looks good, but the overall look is very uninspired. 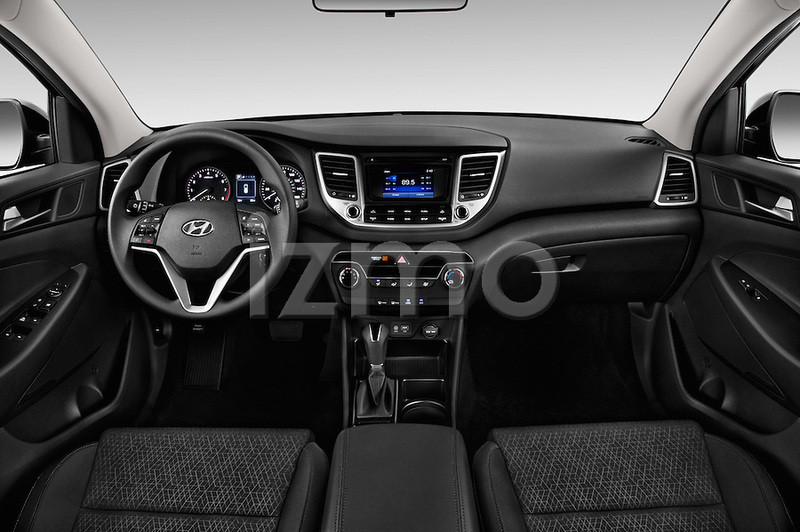 The interior is a better and is where the Tucson makes a small comeback. The base SE doesn’t have much more than the basics, but it is very well laid out in a very roomy and comfortable cabin. Mostly hard plastics are used for the dash trim and accents. This doesn’t bother me, for the main reason that it is a heavy duty plastic in an affordable priced car. It doesn’t look entirely good, but it’s not going to scratch or dent no matter what the every day driver does to it. 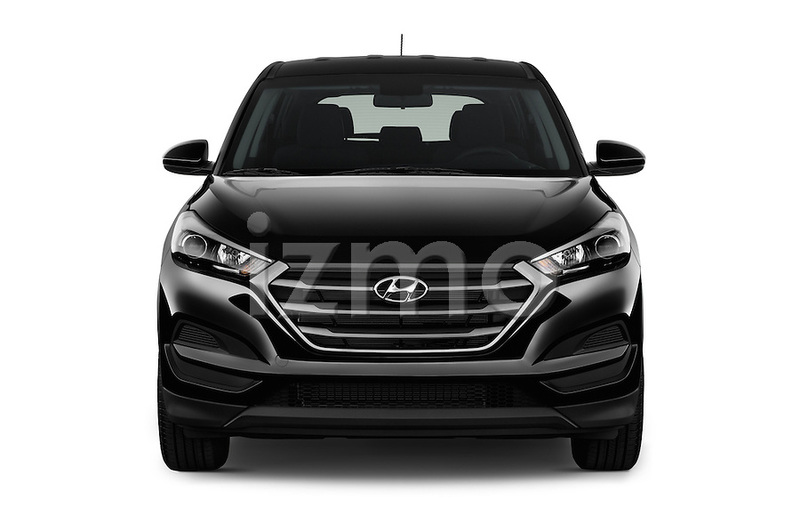 The 2016 Hyundai Tucson SE would not be my first choose for a compact SUV. It is very uninspired and I feel there are better options to pick from like the Mazda CX-5 or Honda CR-V. It is however a middle of the road fit and with a lower MSRP and MPG it out shines GMC’s Terrain and the Chevrolet Equinox.